On April 11, 2013, the local government commissioners from the NW Commission and a group of Youth Advocates from the Pasadena non-profit DayOne will be leading a discussion about issues affecting their local neighborhood. This event is taking place at Side Street Projects as part of Listening as (a) movement by ElanaMann. The Youth Advocates have spent months preparing for this event by asking their families, neighbors, friends, and themselves questions such as: What are aspects of our community we are proud of? What changes do we want to see in our neighborhood? What aspects of positive change are we willing to work on together? The ensuing dialog taking place during the April 11 event will initiate a yearlong process between the youth, the NW Commission, and other community members who are pledging to work on the issues discussed during the evening’s conversation. DayOne is a community-based nonprofit organization with a 24 year history of providing effective, high quality and culturally-sensitive public health education, intervention, policy development and environmental prevention efforts. Day One grew out of a collective vision of concerned community leaders in 1987. Their vision was spurred by the drug epidemic in Pasadena and Altadena, especially among youth and in the Northwest area. 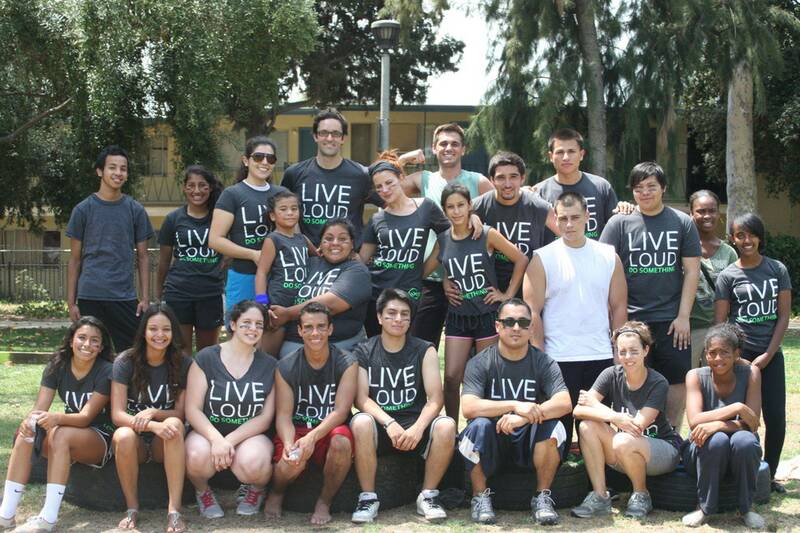 Since then the organization has become a leader in youth advocacy and community health in the San Gabriel Valley. 1. Serve as a monitoring body for the Northwest community. 2. Work with the City Manager and staff on updating and revising the Northwest Community Plan. 3. Provide ongoing oversight on the implementation of the plan. 4. Provide periodic advice to the Council on Northwest issues. 5. Economic Development: Present an annual review of the implementation of the Plan's projects and programs to the City Council and the community. 11 members. Districts 1, 3 and 5 shall nominate 2 members. Districts 2, 4, 6 and 7 and the Mayor shall nominate 1 member. All nominations are subject to ratification by the City Council. In making appointments and filling vacancies, all Councilmembers and the Mayor shall ensure that the commission has a majority of representation from the Northwest community. Pasadena residency required. Members of the commission shall not be required to file annual statements of economic interest pursuant to the City's Conflict of Interest Code.